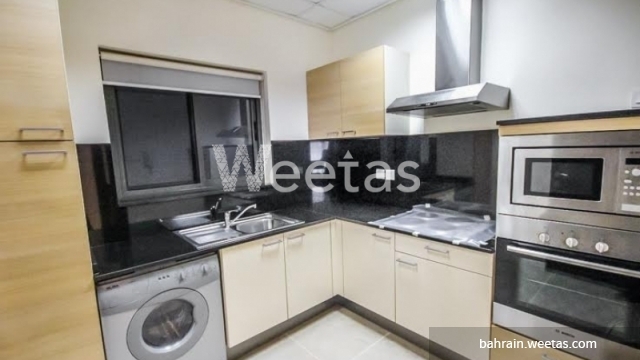 Two bedrooms fully furnished apartment is available now with weetas real estate with suitable price. 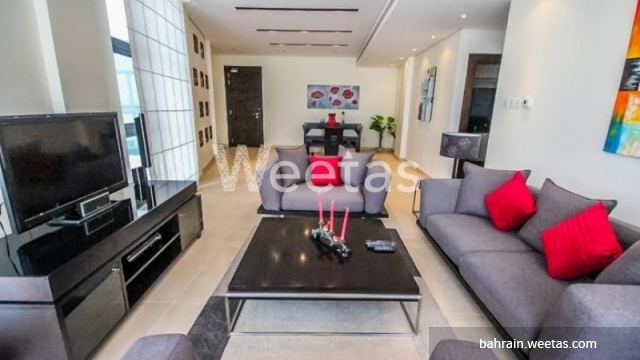 it locates in a special place in the kingdom of Bahrain. it features lots of advantages and amenities like common swimming pool, sauna, steam baths, fitness gym, car parking, elevator and more than that. also, it consists of 2 bedrooms, 2 bathrooms, and one kitchen. call us for more information and reservation. 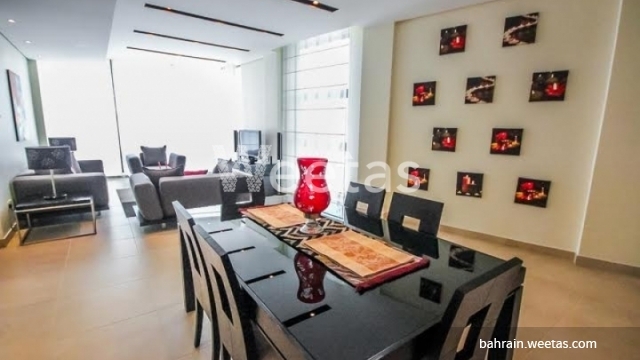 This property costs 12.0% less than the average 2 Bedrooms Apartments in Sanabis area.